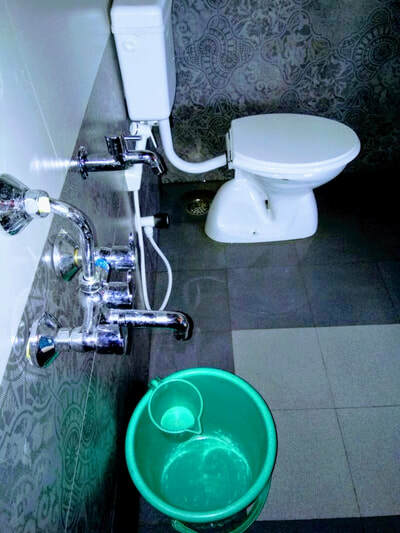 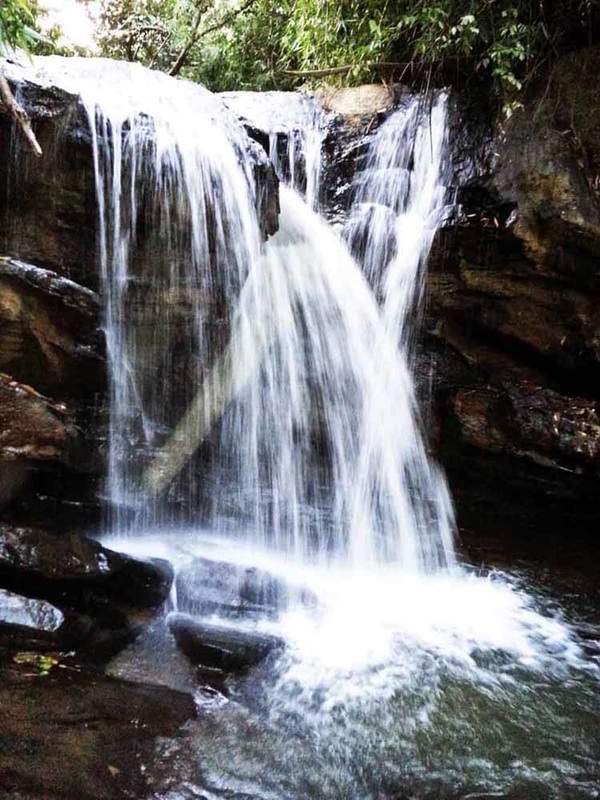 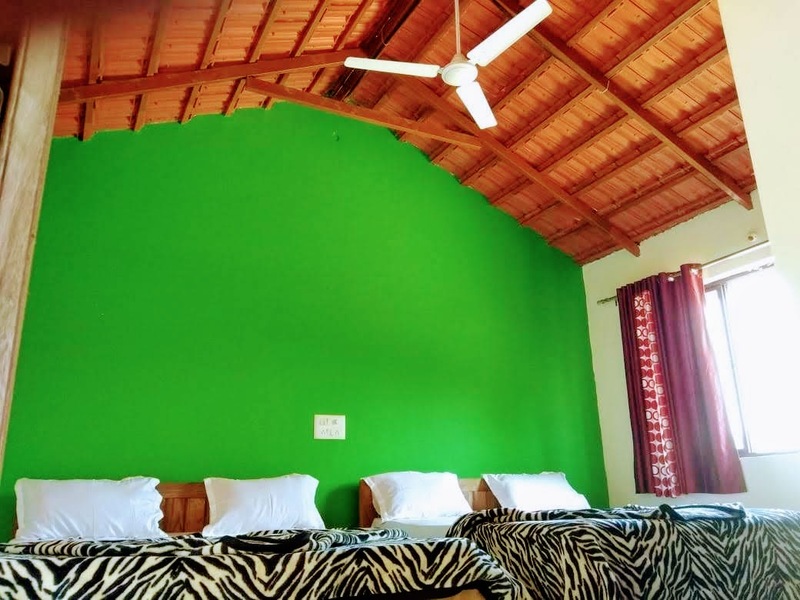 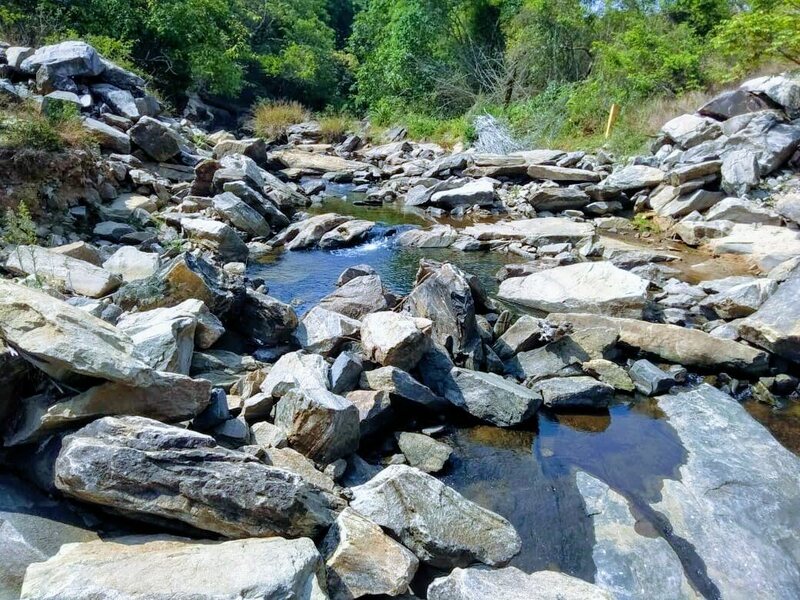 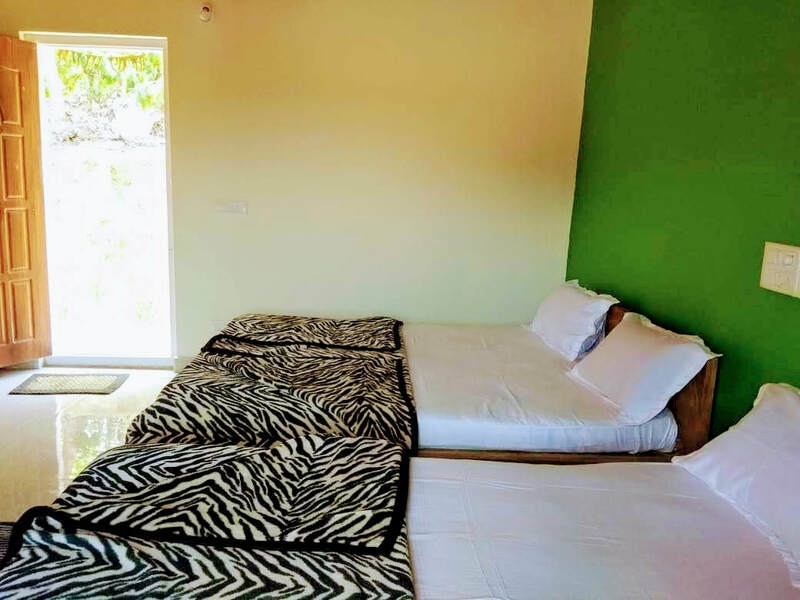 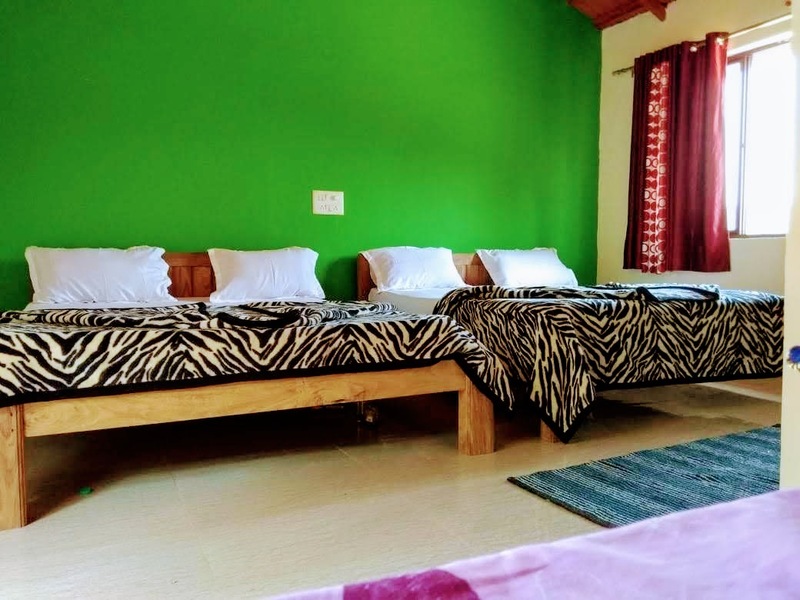 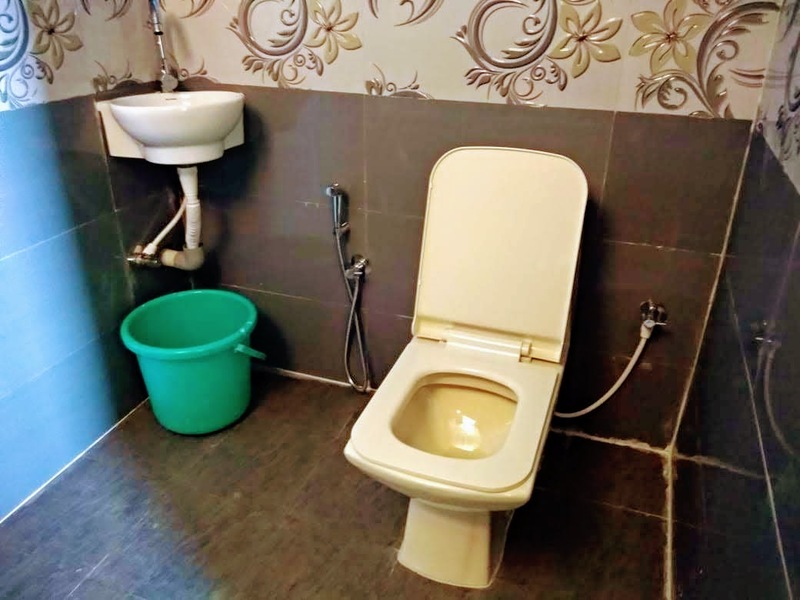 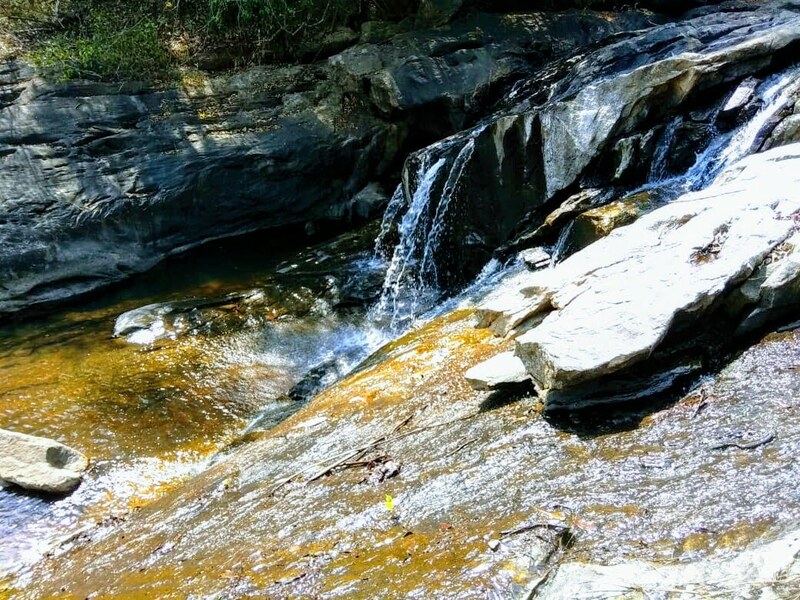 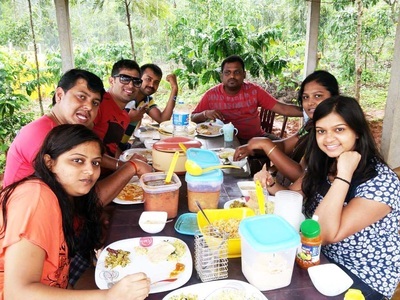 Welcome drinks, Pure malnad style food - Vegetarian/Non-vegetarian, Campfire/Bonfire, Guided Trekking to Shishila Gudda/Yetthina Buja, Pandavara Gudda, Devaramane Gudda, Jenukallu Gudda, Bird Watching/Bird Trial, Coffee Estate Walk, Nature walk, Fishing, Swimming in Stream, Indoor Games (Carom, Chess, Chowkabara, Channamane, Playing Cards), Outdoor Games (Rifle Shooting, Archery, Shuttlecock, Volleyball, Cricket, Chinni Dandu, Lagori), Accommodation for children below 5 years (Date of birth proof mandatory), Guide charges, Cellular signals of BSNL and Airtel, 24 hours hot and cold water, Pet friendly, Vehicle Parking. 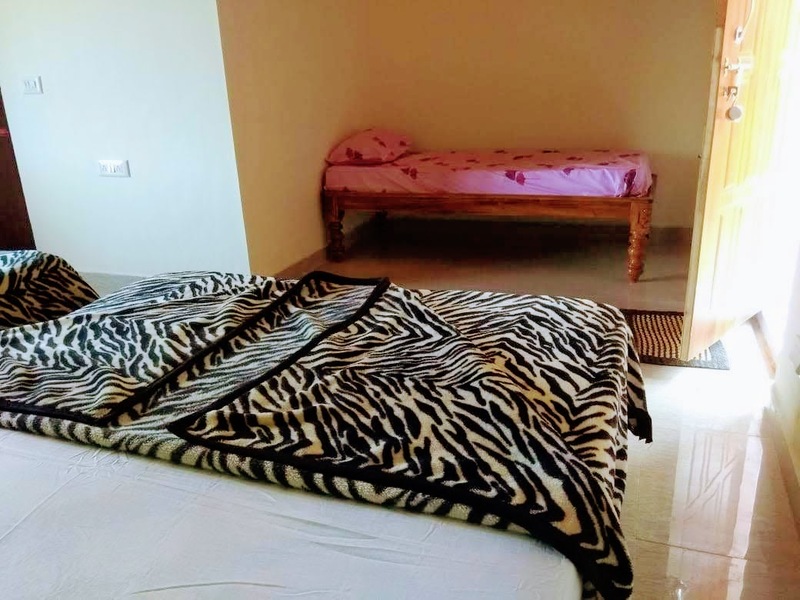 Barbecue, Medical assistance on call, Airgun bullets Rs 300/- (100 shots), Children aged between 5 to 12 years - half of the adult price, age proof mandatory, Vehicle for sightseeing, Driver food charges Rs 500/- per day (Lunch, Dinner, Breakfast, Coffee/Tea), Additional snacks/starters: meet option - Pork Rs 500/- per kg, Chicken Rs 500/- per kg, Fish Rs 600 per kg and Mutton Rs 750 per kg (If required need to inform one day prior check in date), 4 x 4 Jeep Drive. 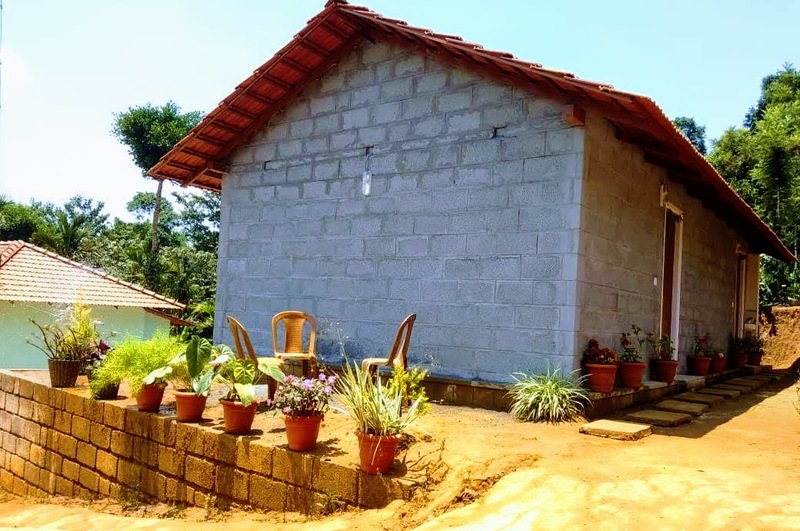 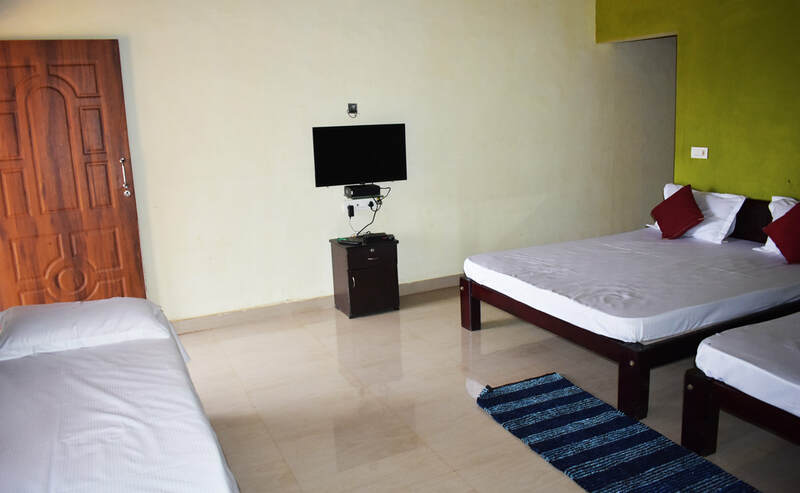 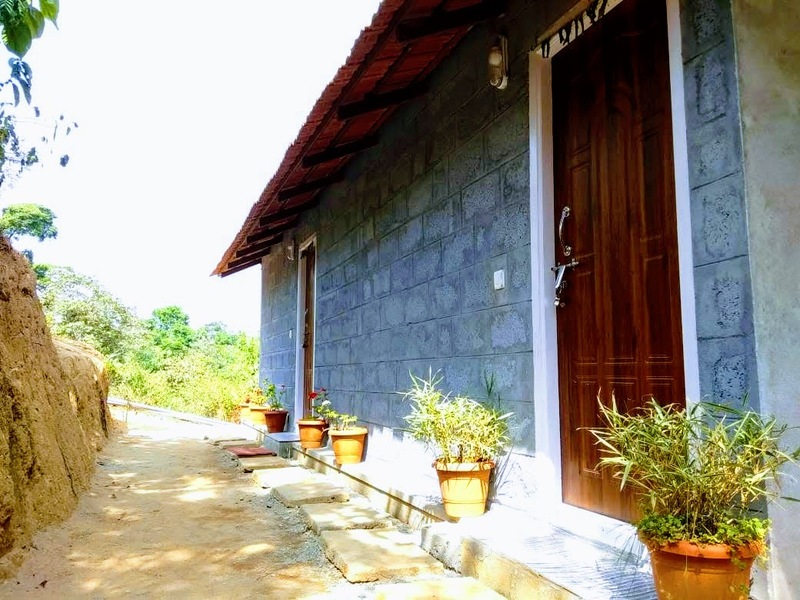 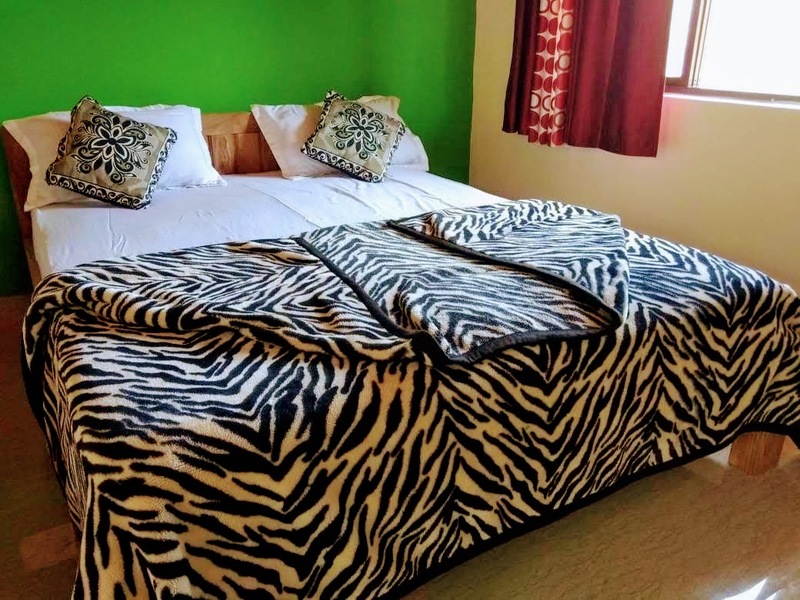 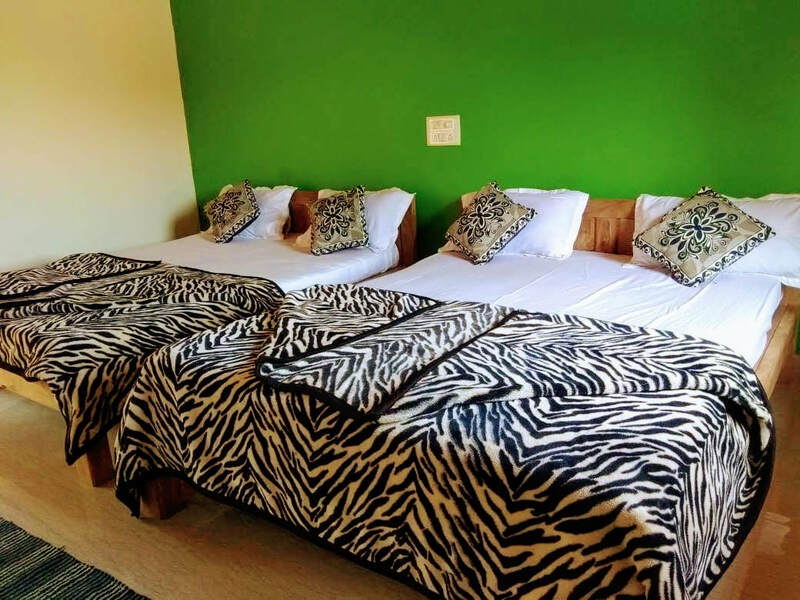 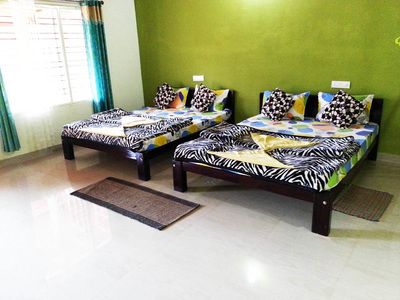 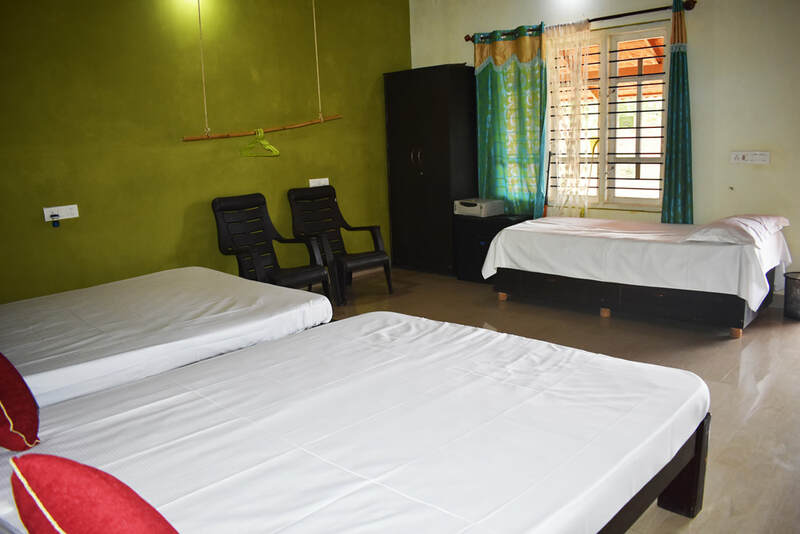 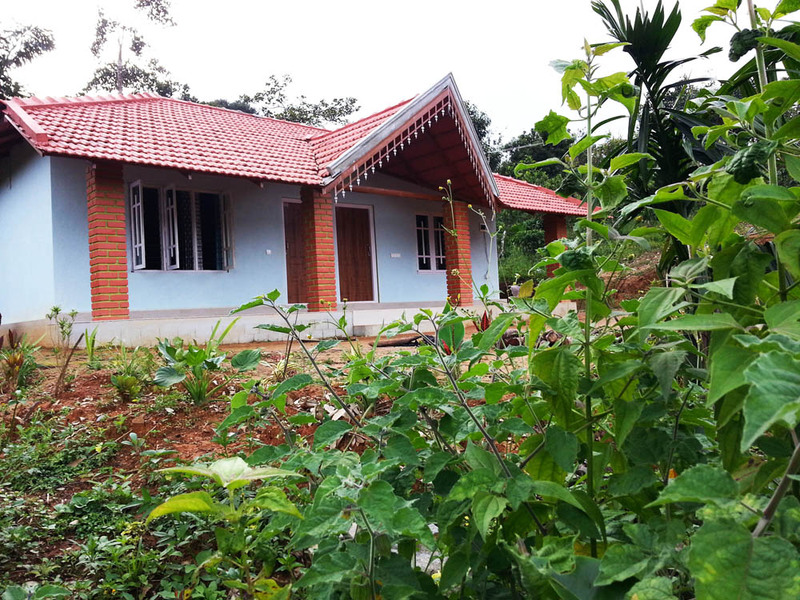 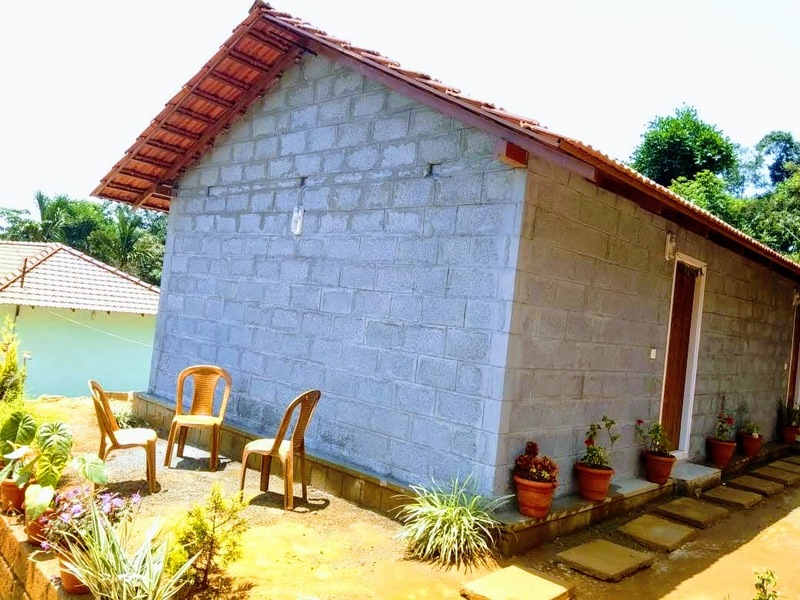 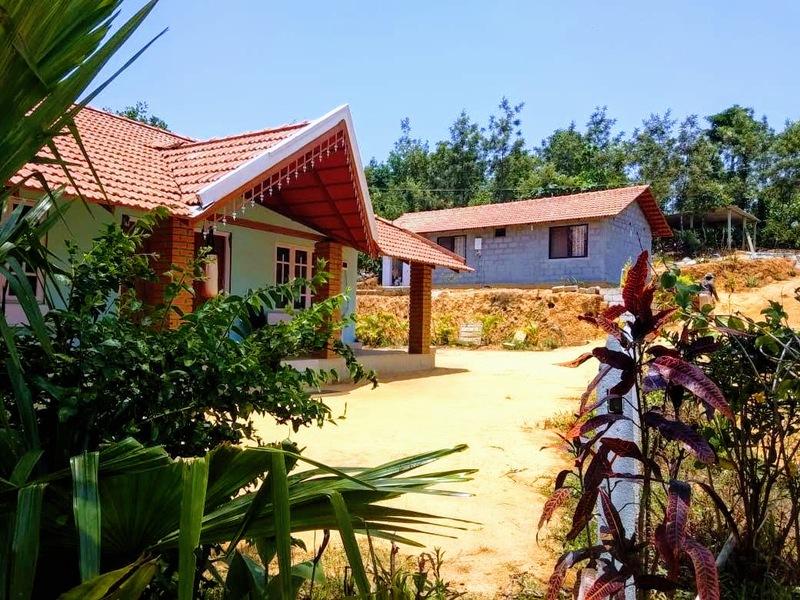 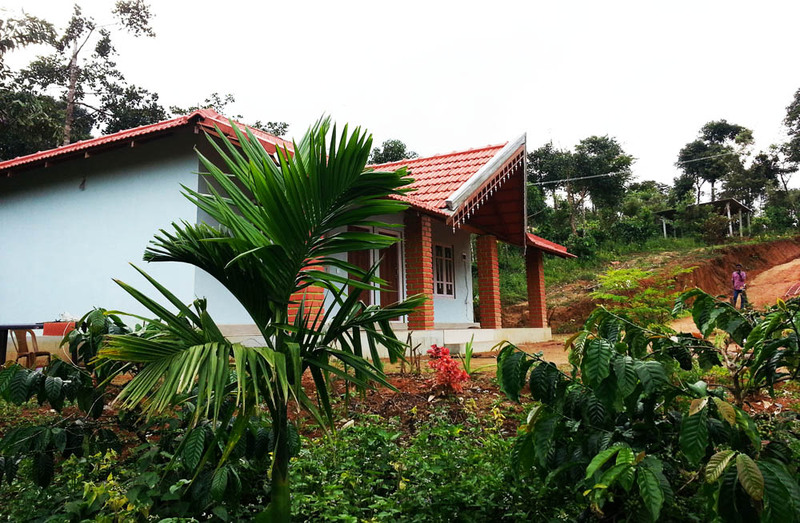 Gowdahalli Forest is specialized in homestay accommodation located in the midst of scenic coffee estates in Sakleshpura, Chikmagalur. 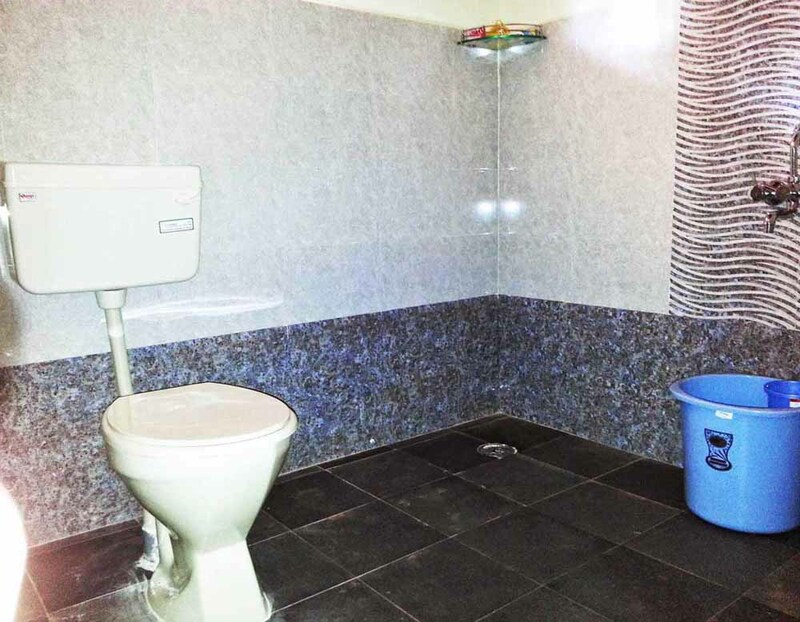 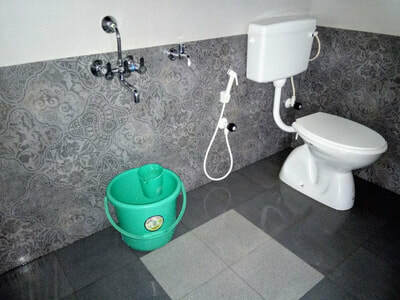 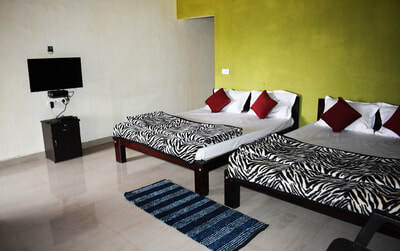 We pride ourselves on being caring, friendly, trustworthy and very welcoming family. 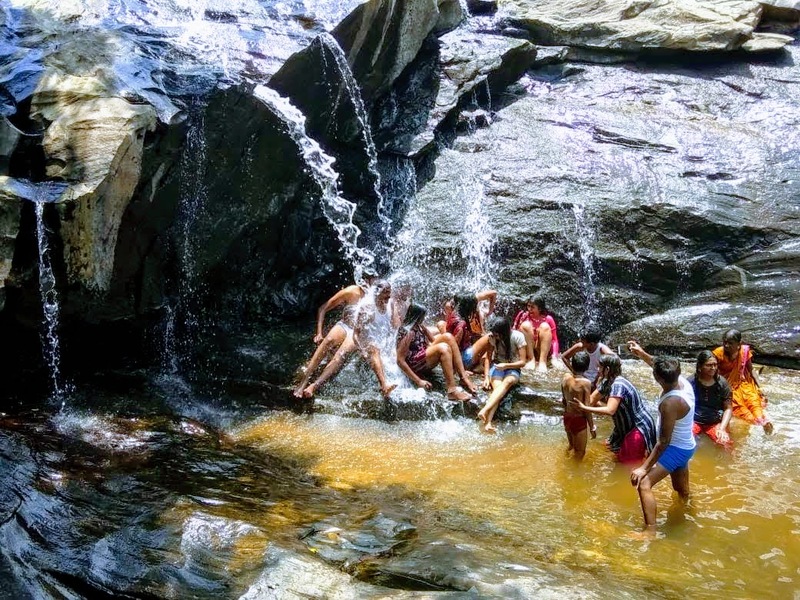 If you would like to cherish the experience of being in the middle of Mother Nature, have fun and everlasting memories, contact us! 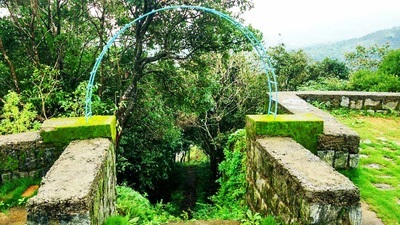 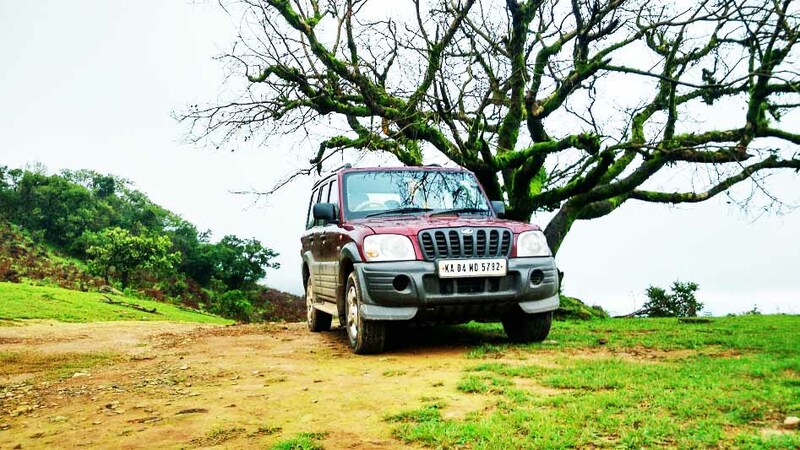 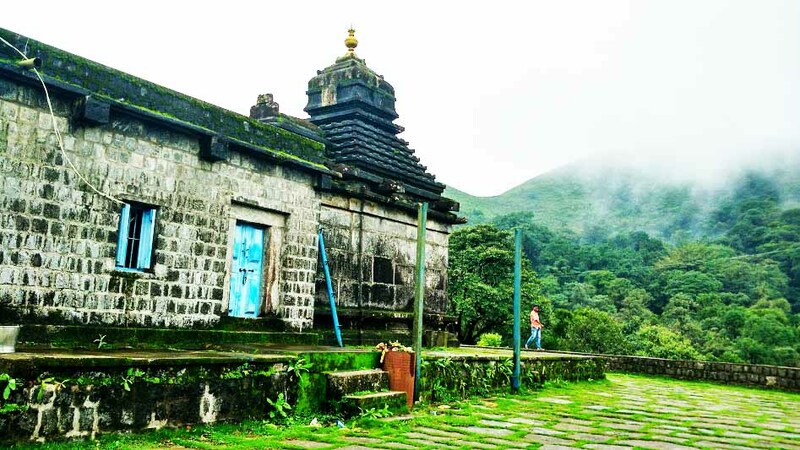 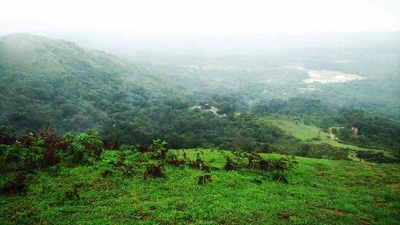 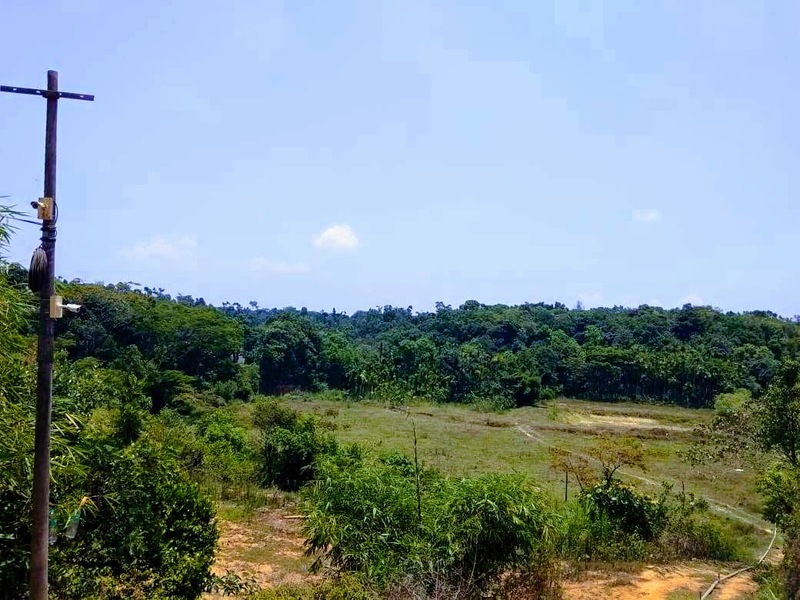 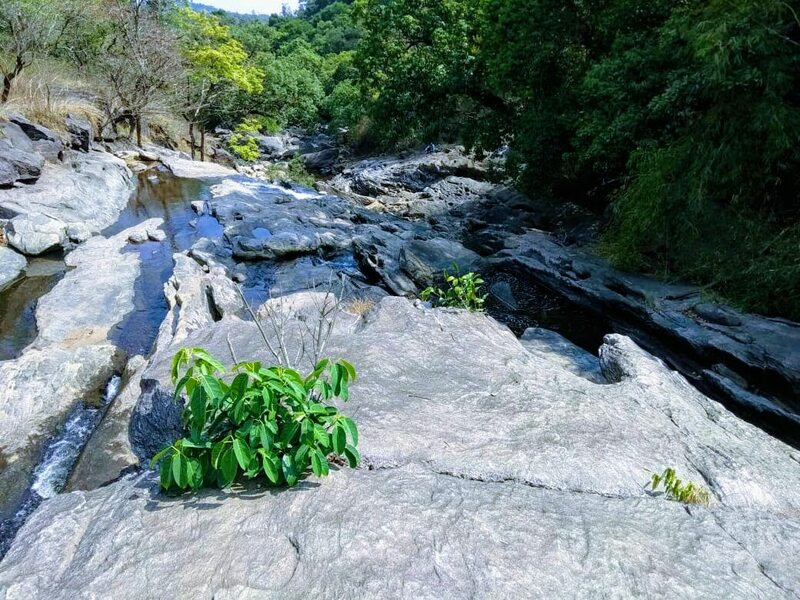 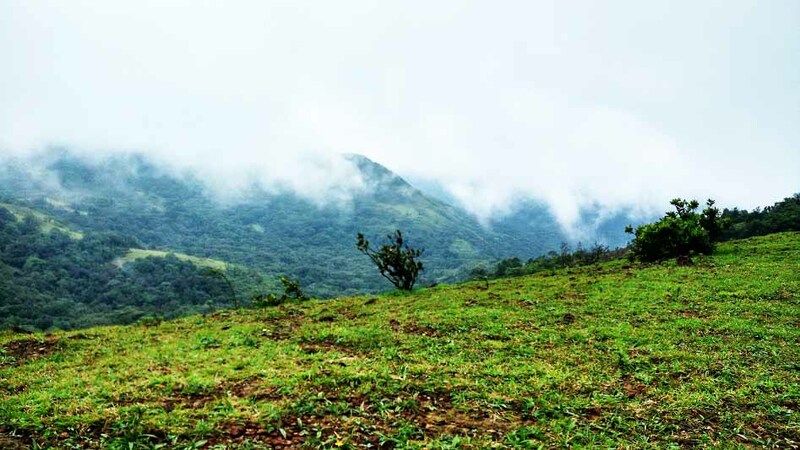 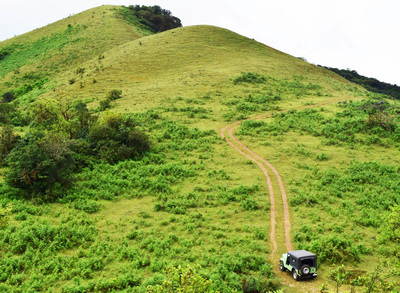 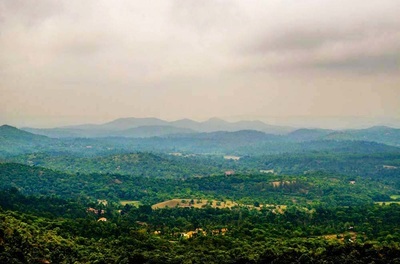 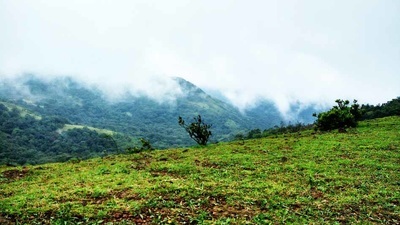 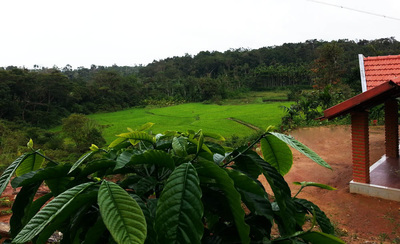 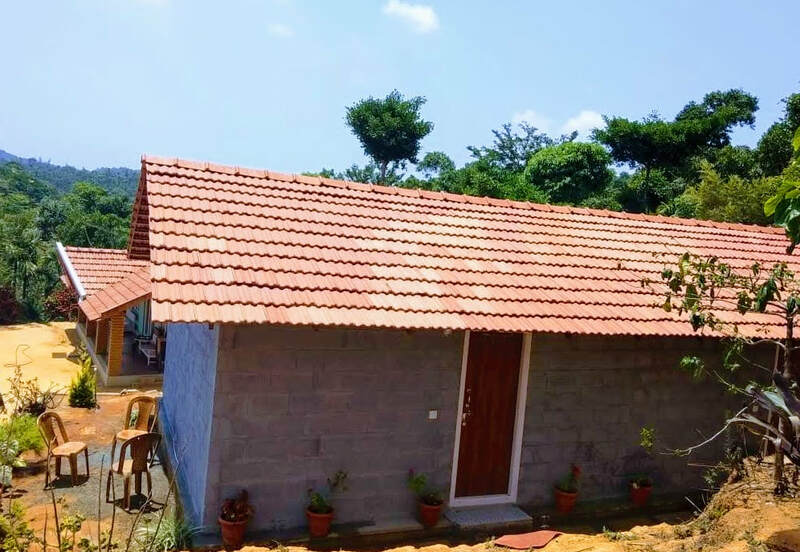 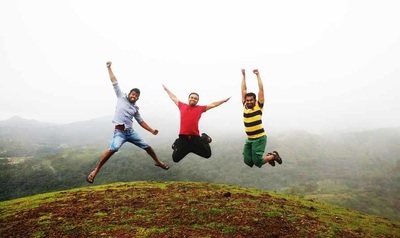 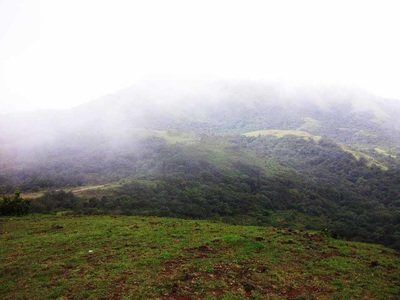 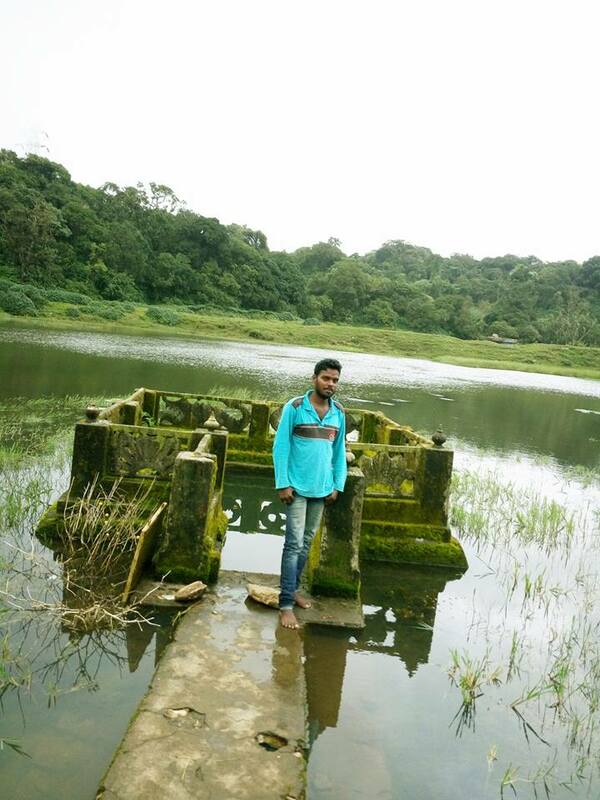 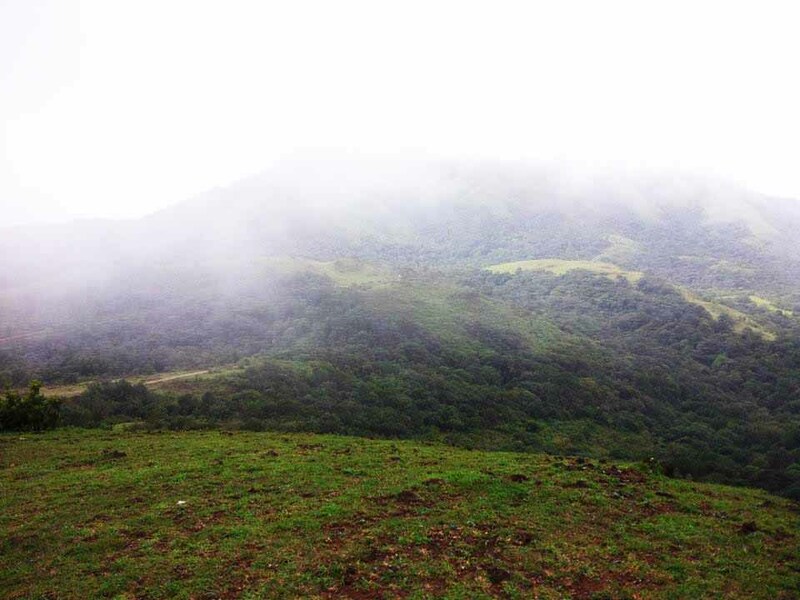 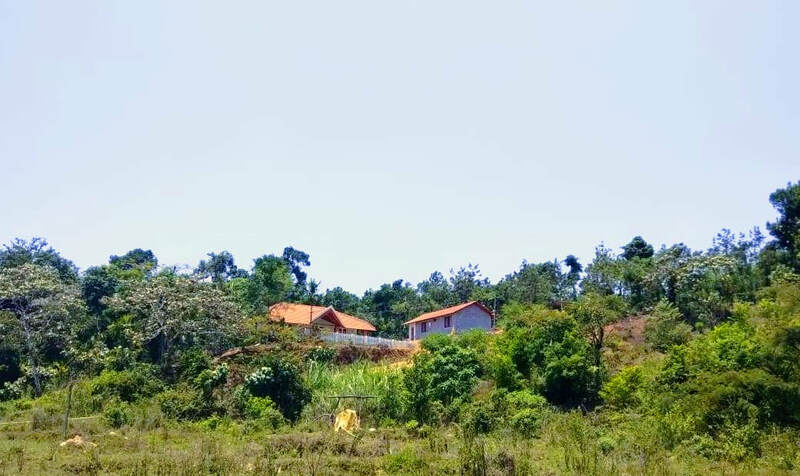 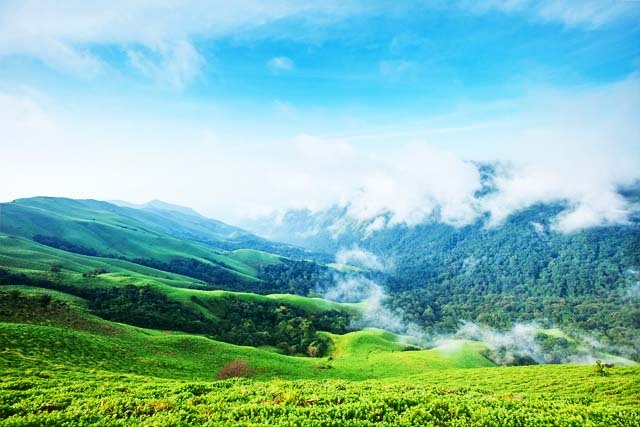 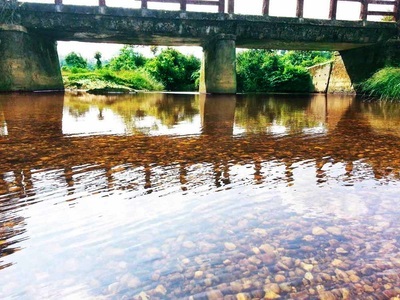 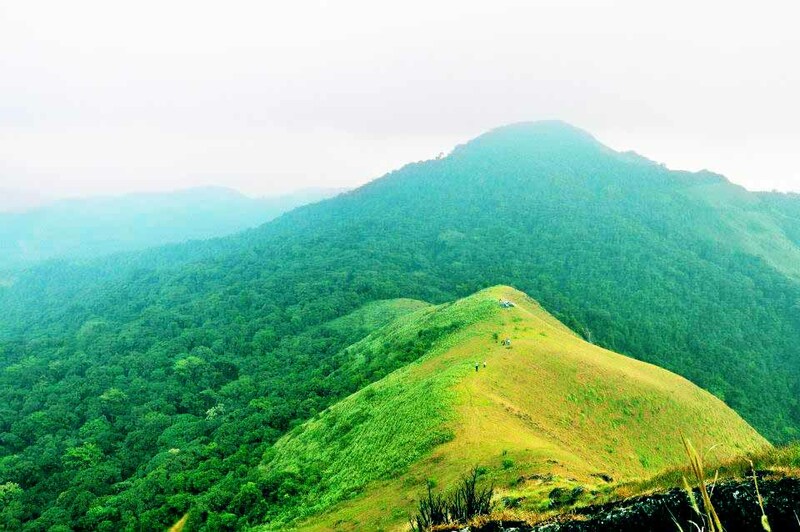 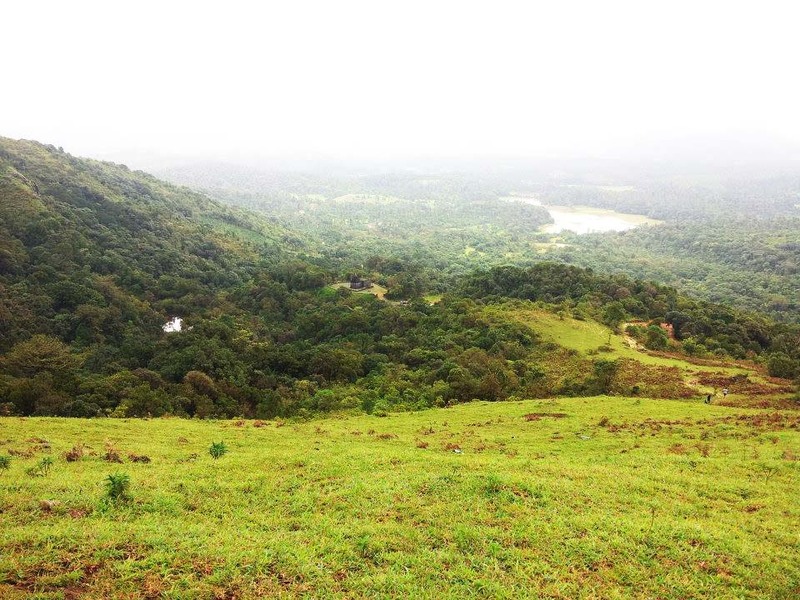 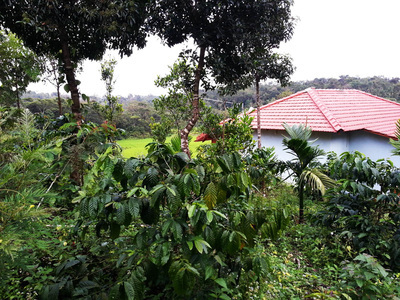 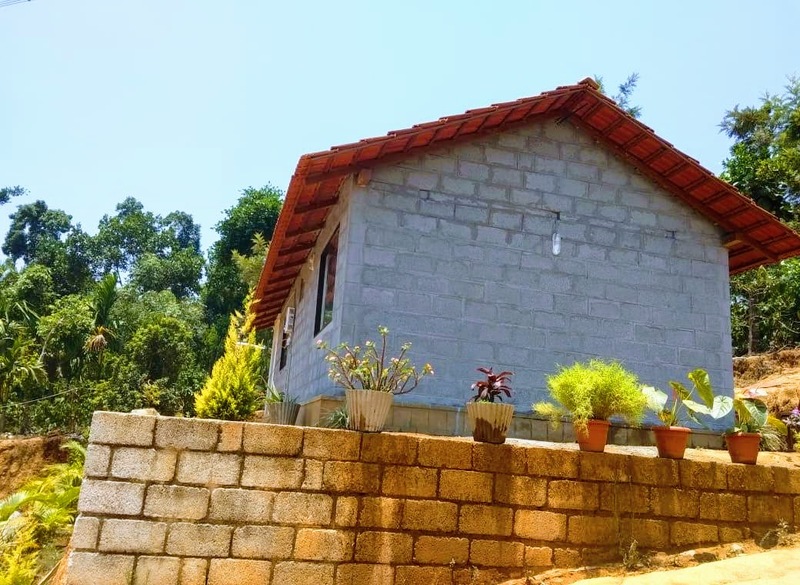 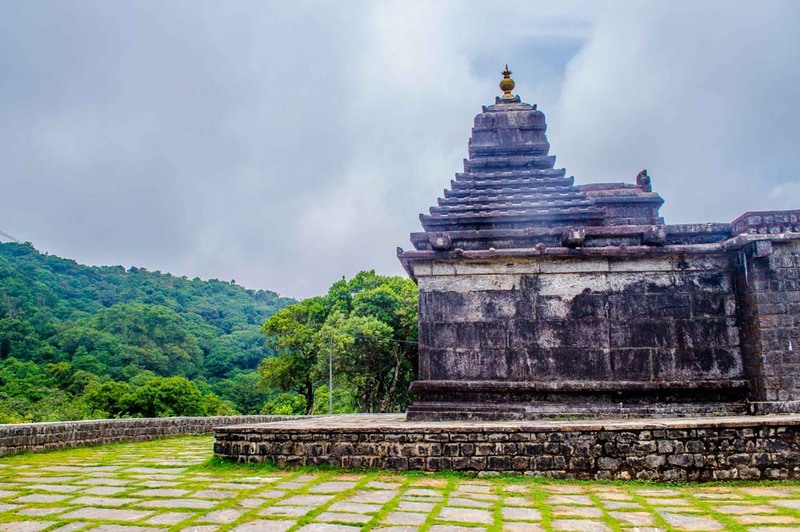 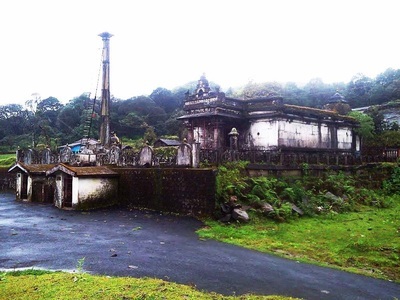 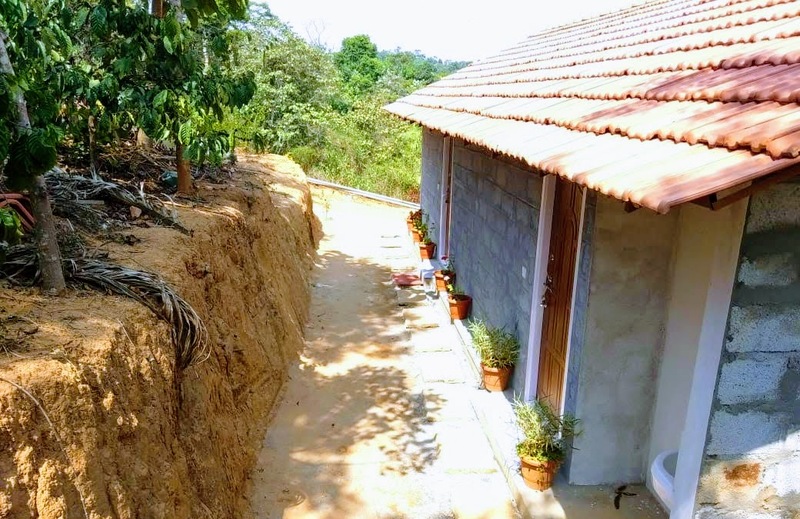 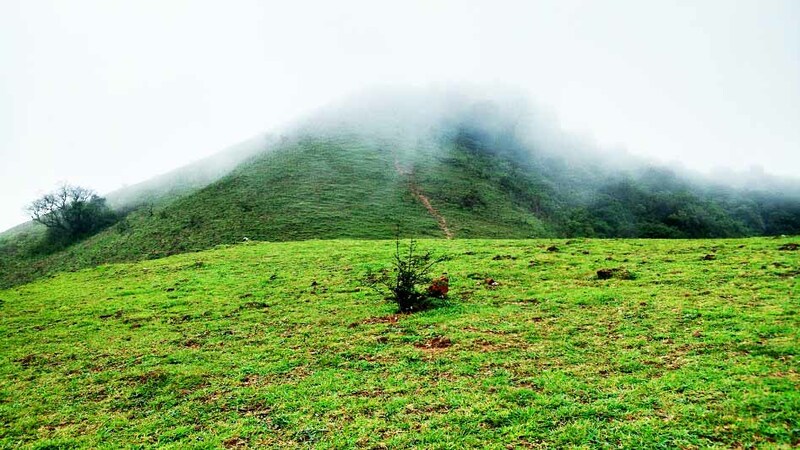 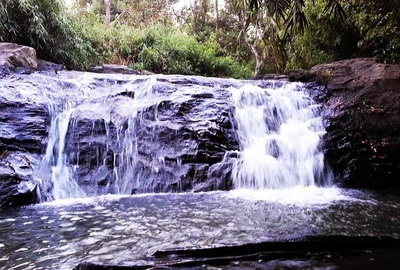 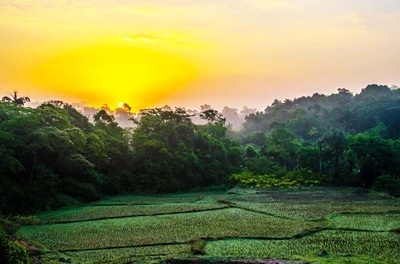 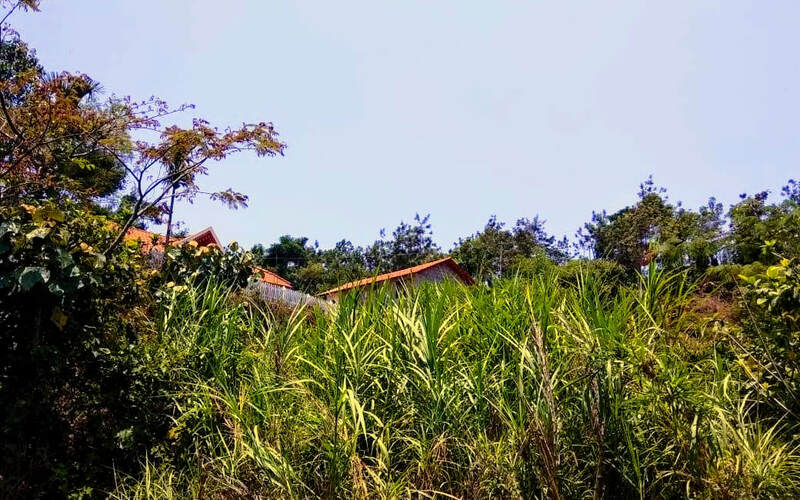 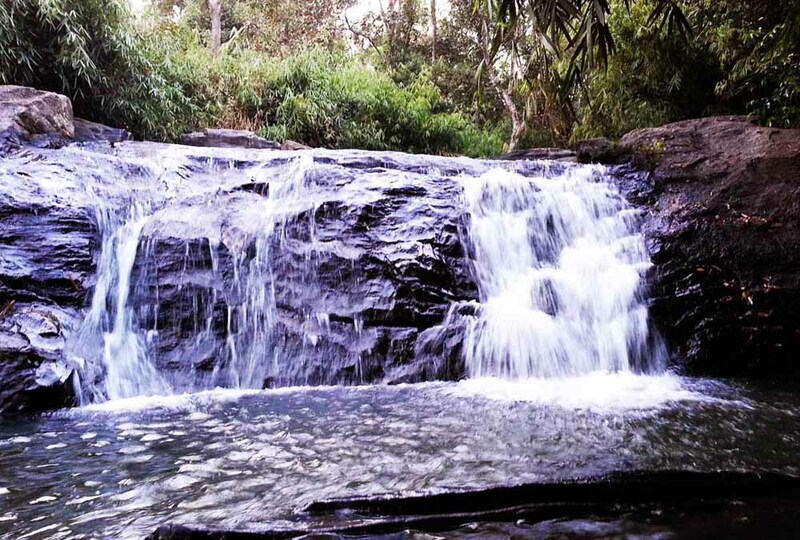 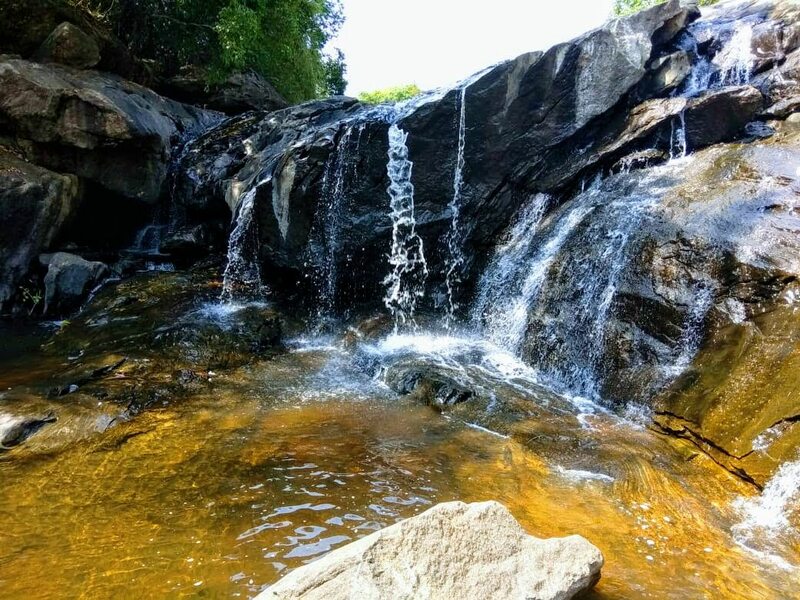 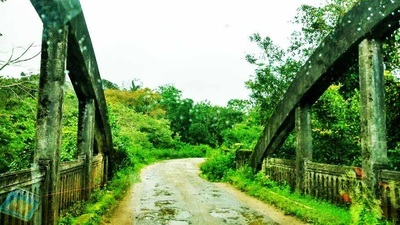 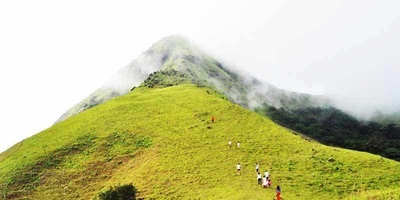 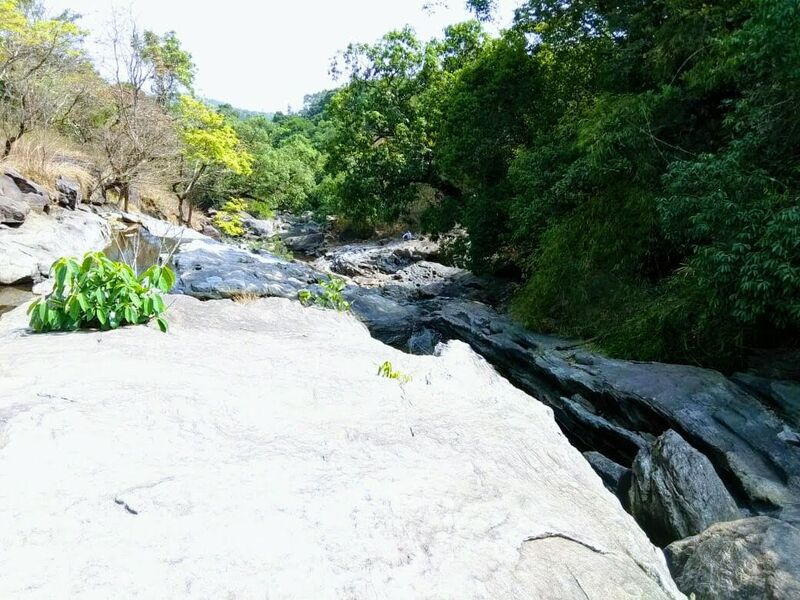 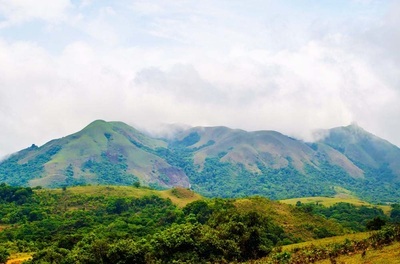 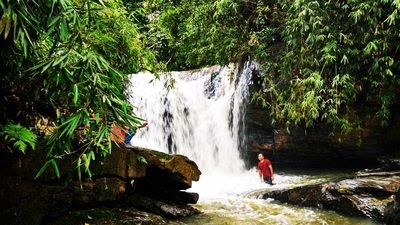 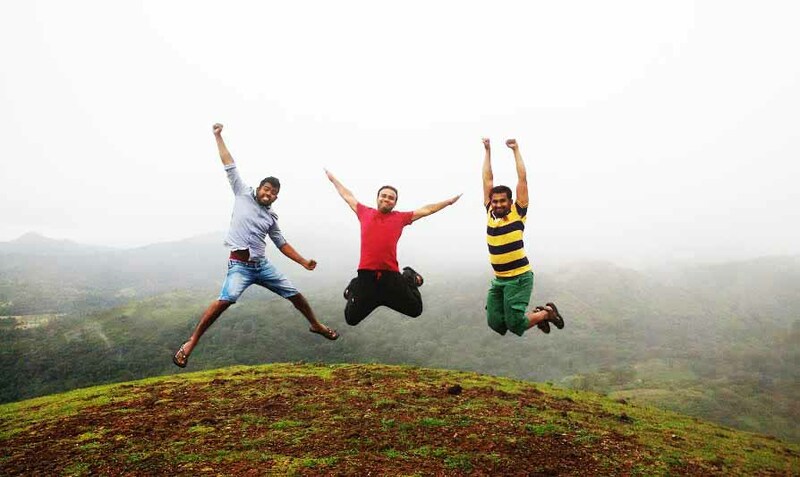 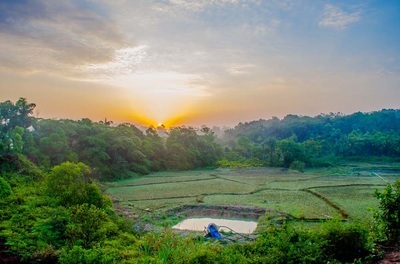 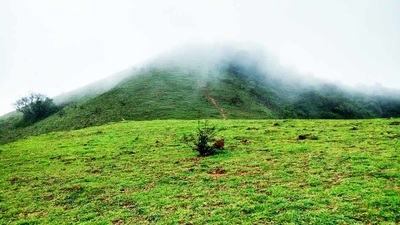 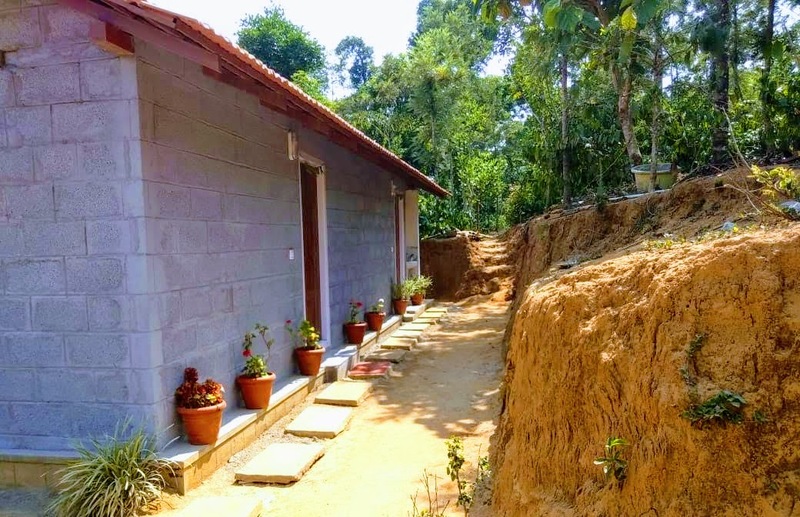 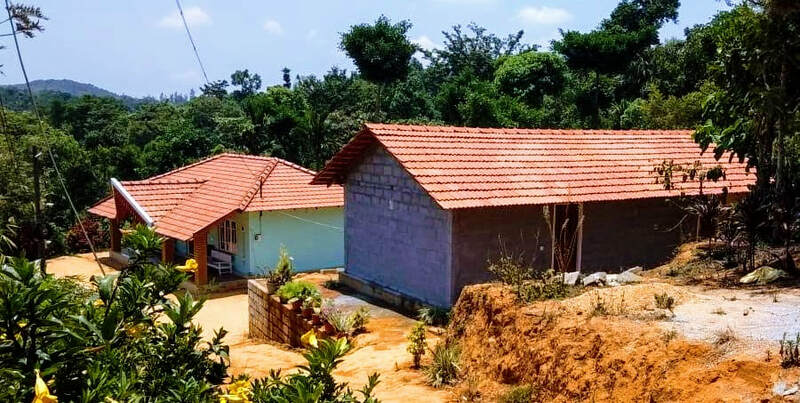 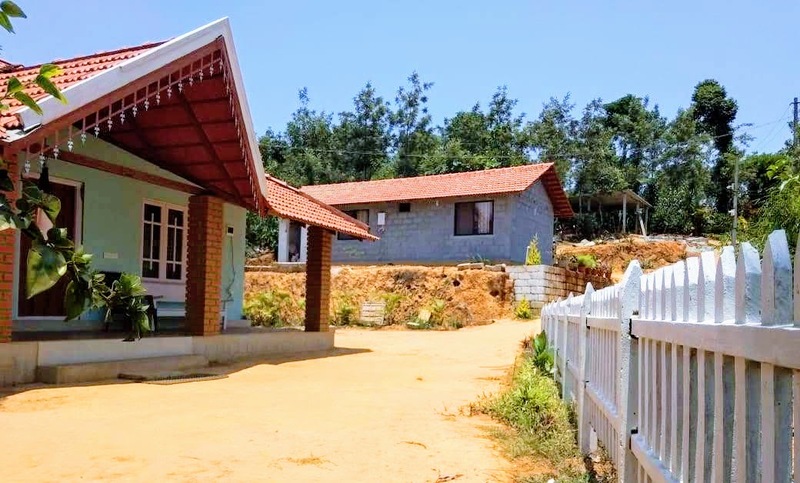 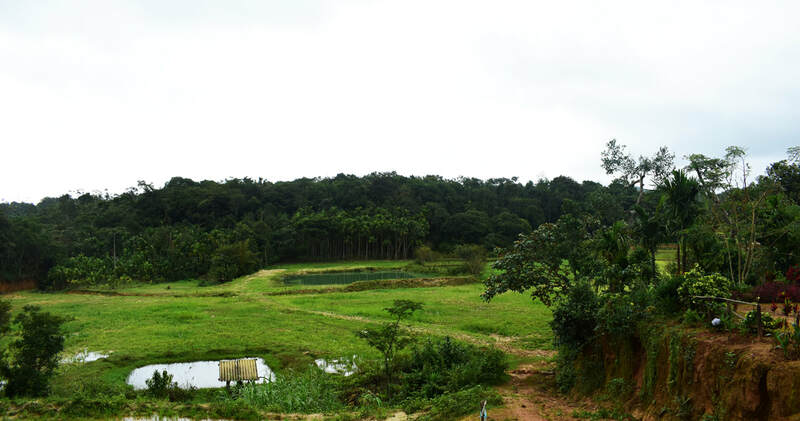 Gowdahalli Forest is located inside midst of coffee estate in Gowdhalli, in between Mudigere and Sakleshpuar, which nestles in the hill range of Chikmagalur and Sakleshpur, at around 4000 feets above the sea level. 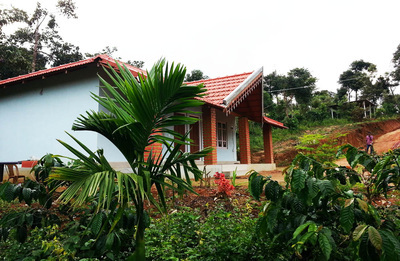 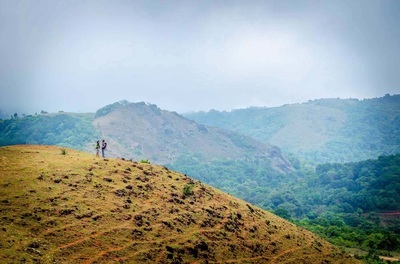 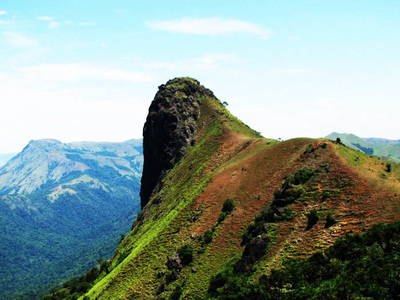 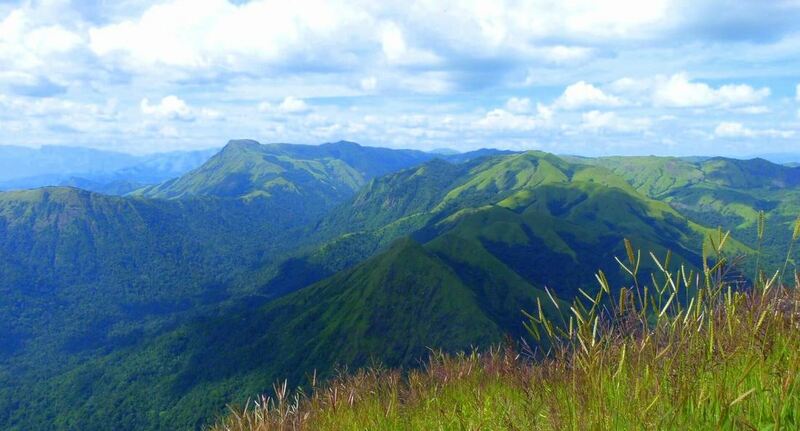 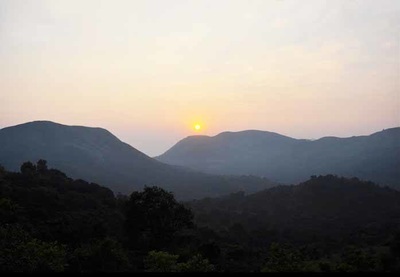 A home where you can discover the true untouched beauty and splendor of the enchanting western ghats. 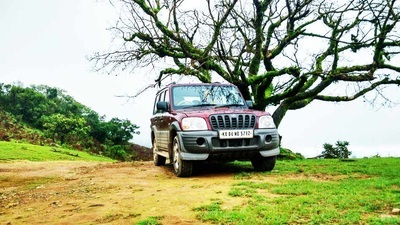 Distance: Mudigere - 15 kms, Sakleshpur - 30 kms, Chikmaglur - 45 kms, Mangalore - 125 kms, Mysore - 190 kms, Bangalore - 250 kms. 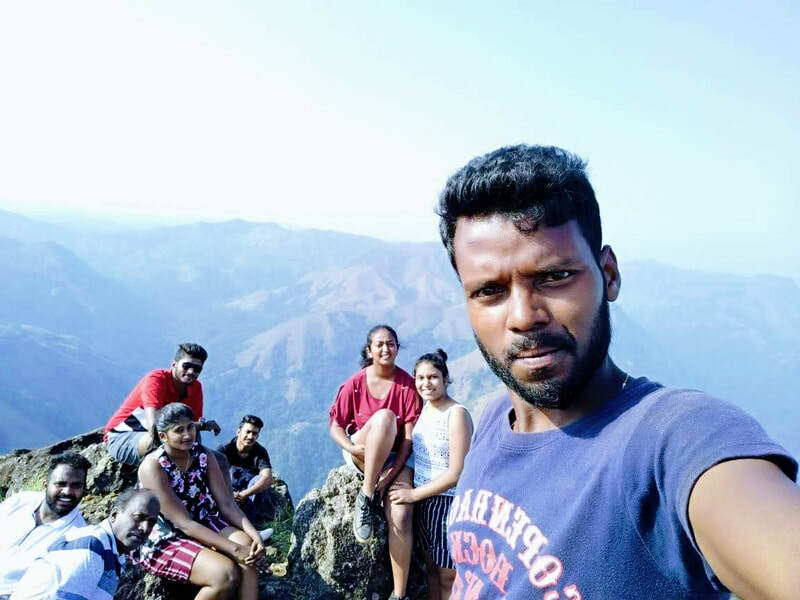 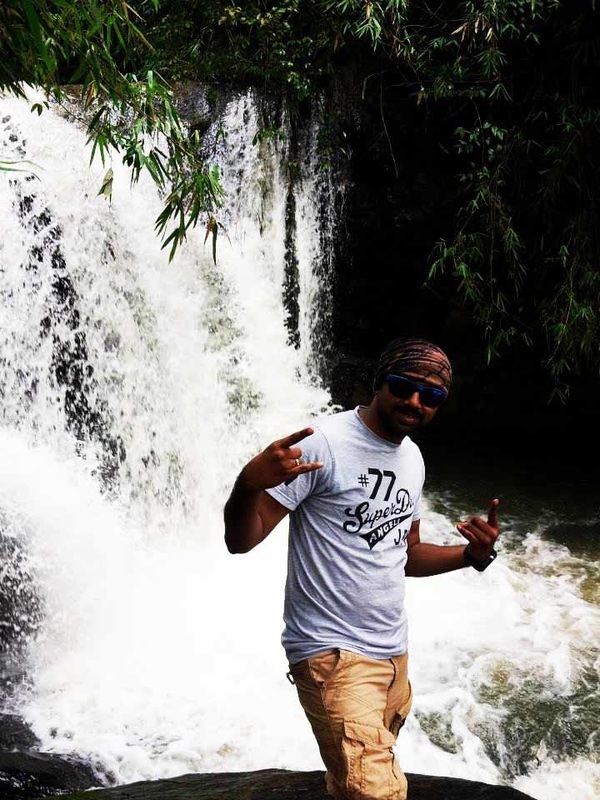 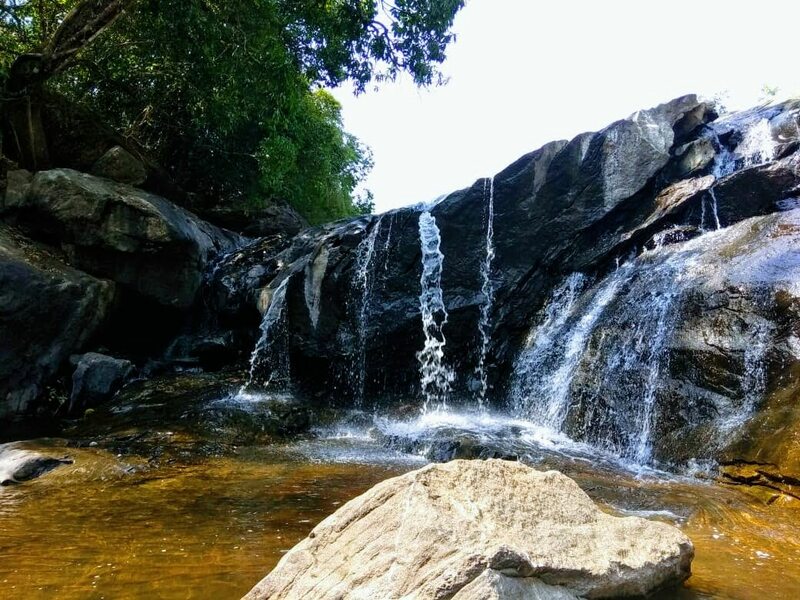 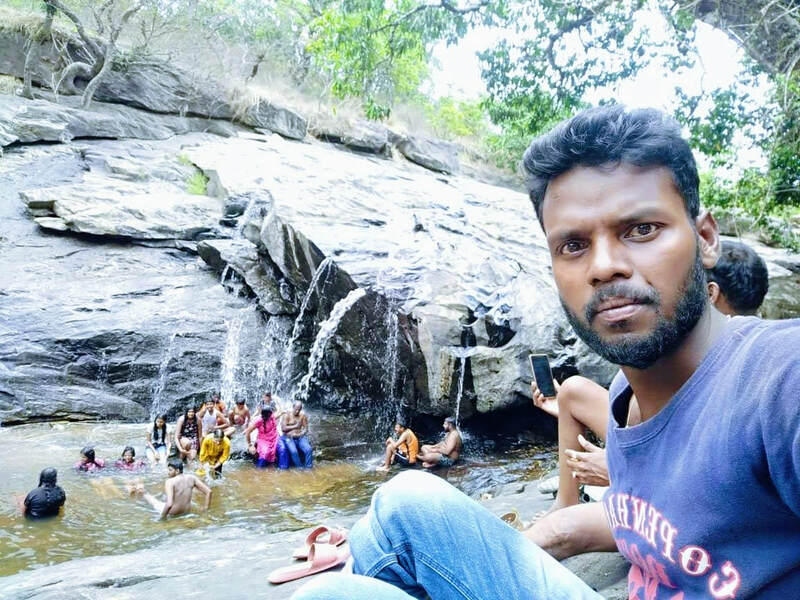 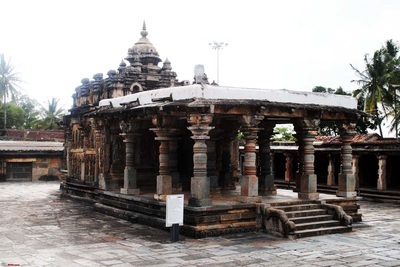 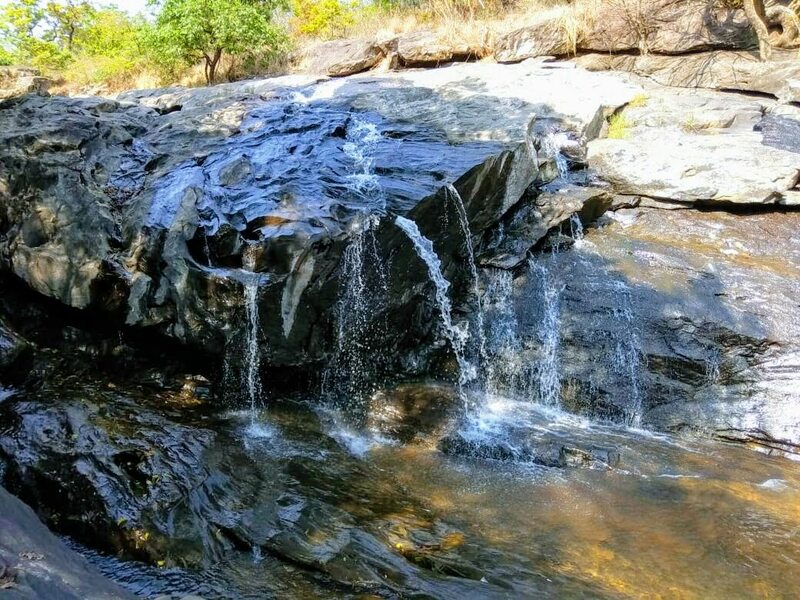 Places to Visit: Bettada Bhairaveshwara Temple - 8 kms, Pandavara Gudda - 9 kms, Magajahalli Falls - 11 kms, Nanya Bhairaweshwara Temple​ - 11 kms, Shishila Srunga Forest - 11 kms, Kalabhairaveshwara Temple - 13 kms, Devaramane View Point - 13 kms, Jenukallu Gudda/Peak - 14 kms, Manjarabad fort - 32 kms, Belur Chennakeshava Temple - 39 kms, Yagachi Water Adventure Sports - 46 kms, Halebeedu Temple - 56 kms, Dharmasthala - 69 kms, Horanadu - 69 kms, Kukke Shree Subramanya - 85 kms, Kudremukha - 91 kms.